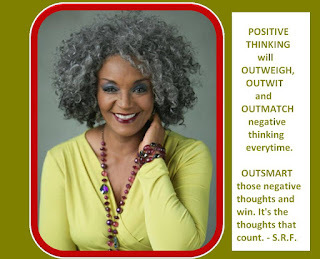 NEGATIVE THINKING OUTSMARTS every single SMART IDEA you've got. 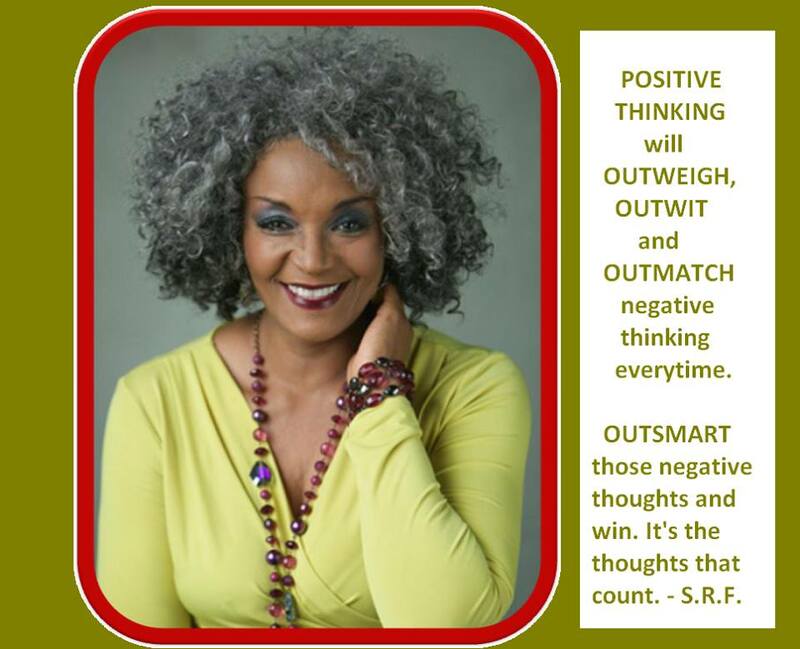 It's the THOUGHTS that count. ~ S.R.F.